It's Springtime, And The Maples Are Blooming! This post doesn't have anything to do with antiques or olden times. I just thought that I would share with you all something that is most often overlooked. Did you ever hear the phrase: "You can't see the forest for the trees"? Well, in this case, you can't see the tree for the blossoms. So, everyone in the United States is familiar with the beautiful pink cherry blossoms that line the tidal basin in the nation's capitol, Washington, D.C. 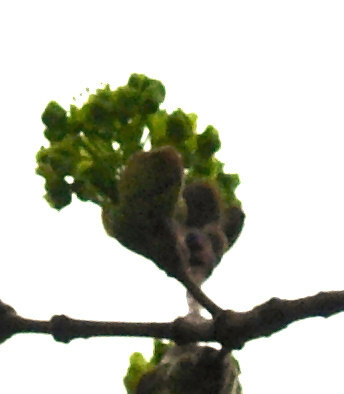 But I would bet that most, if not all, of the readers of this blog have never seen a maple blossom. Yes, you heard, or rather read, correctly ~ maple blossom. 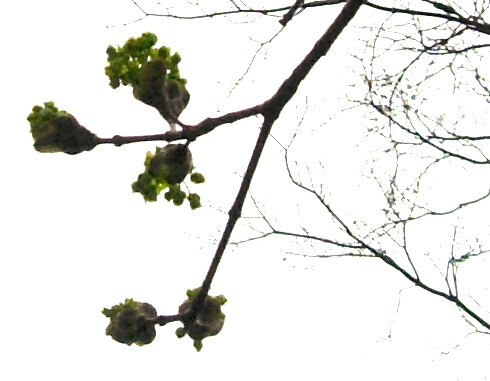 You probably believed that when Spring is breaking out all over the place, that leaves just start to sprout all over the branches of maple trees, making them green all over. 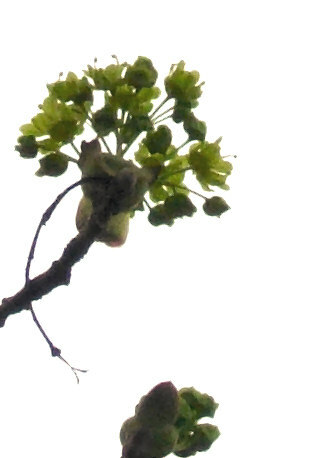 The fact of the matter is that before the leaves start to come out, the maple tree blooms in lime green blossoms. The photos on this post show the maple tree in my yard completely covered in beautiful maple blossoms. Although all of the types of maples sprout blossoms in the Spring, the Norway Maple, which is the type shown here, seems to get the nicest blooms. 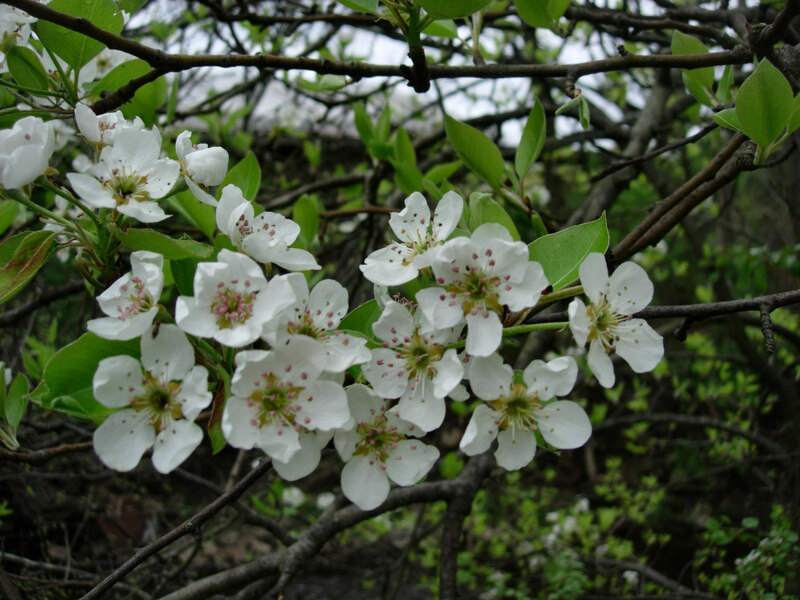 One source told me that the "blossom" is actually called a cluster of staminate flowers. Most people, even those who have maple trees growing in their own yards, never see the blossoms ~ mostly because they have never actually looked at that green stuff on the tree's branches. They probably think that any green color that they see would simply be leaves coming out. 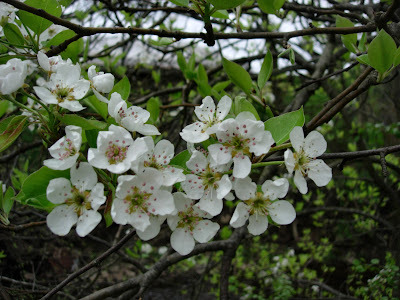 And, of course, if the blossoms were white or pink, they would be more noticeable, but being green, they do resemble leaves ~ especially if you see them as you are passing by at sixty miles-per-hour in a car. 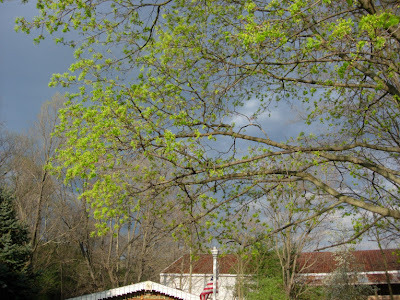 While it's Springtime, get outside and enjoy your maple trees while they are flowering! 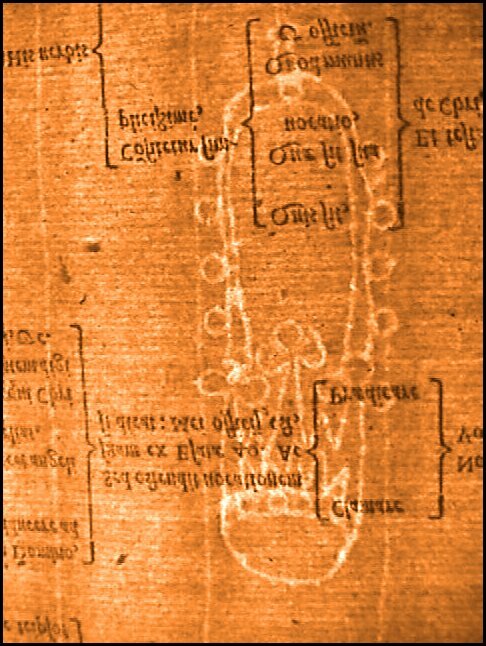 Watermarks in paper are not the result of paper actually being marked by water. In fact, when a drop of water makes contact with a forming piece of paper, the resulting mark is considered an imperfection, and is known as a papermaker's tear (as in crying). So what's a true watermark? If you are reading this post, you most surely know about the internet; and if you know about the internet, you possibly have heard about or seen watermarks. Most people who have used the internet, at one point or another, will have seen an image (photo or text) with a word or logo in light grey superimposed over the image. The superimposed light grey word or logo allows the image to be viewable, but at the same time makes that image undesirable to be copied. Most people call those light grey words or logo images 'watermarks', but they are not true watermarks. 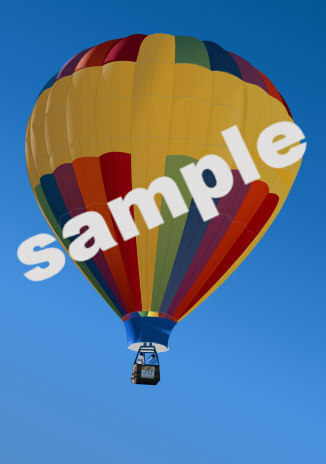 Those internet-based marks on images were given the name: watermarks, because, despite not being true watermarks, they function to provide security, which is one of the functions of a true watermark. So we're back to the same question ~ what is a true watermark? 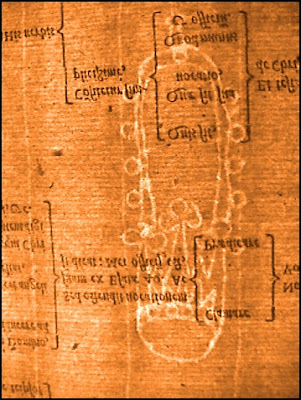 A watermark is an image, in the form of an individual design element, or of an overall pattern, created inside paper during the process of producing the paper. The watermark is created by causing certain areas of the pulp that makes up the paper to be thinner (or thicker) than the surrounding areas of the pulp. The watermark is normally viewed by backlighting the paper. All of the images in this post were photographed by allowing a light to shine through the paper. Hold any piece of recently printed U.S. dollar bills up to the light, and on the one side, seemingly inside the paper itself, you will see the image of the U.S. president, whose image is also included in the printed image. As light passes through watermarked papers, the areas in which the pulp was caused to be thinner will appear to be a bit lighter in shade as compared to the rest of the paper. Conversely, the areas in which the pulp was caused to be thicker will appear to be a bit darker in shade than the surrounding paper. This phenomenon is the result of variations in the opaqueness of the paper. The watermark images displayed on this post were all created by the twisting and bending of a single strand of wire into an image, and then the attachment of the wire onto the wire mesh used in the process of making the paper. Since the strands of wire would cause the paper fibers to be thinner overtop them, the resulting lines of the watermark would be thinner, and appear white against the thicker paper 'background'. The image created by the varying thickness in the paper itself is called a watermark merely because it is created in the paper while it still is (if ever so slightly) wet. It is generally believed that the purpose of the watermark was originally to provide an identification of the paper manufacturer; it was essentially a signature mark. The purpose of the watermark today is primarily for security; a watermark verifies the authenticity of a document. If you get a paycheck from an employer, hold it up to the light, and you will probably see a watermark image in the paper. 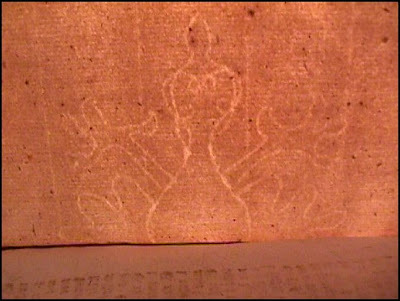 Watermarks are formed by impressing a three-dimensional image in the wire mesh on which the paper fibers are laid in the process of papermaking. As the water in the paper pulp drains through the wire mesh, the paper fibers that remain will be thinner where the impressed image was thicker and thicker where the impressed image was thinner. 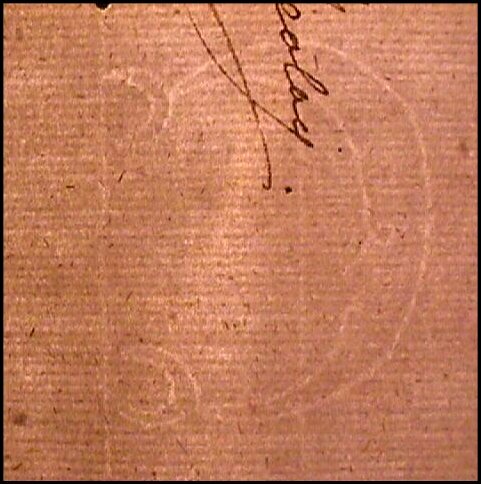 As the paper dries, the thicker and thinner areas remain, becoming the watermark. The phrase: "Do you swear to tell the truth, the whole truth, and nothing but the truth, so help you God?" is perhaps the most identified phrase heard in television court-room dramas and movies about court cases ~ that is, with the exception of "I object!" and "Sustained." Despite the fact that many people do not get into trouble themselves, forcing them to experience a trial in person, or have to serve on juries during their lifetimes, the phrase is well known. Not only is the phrase itself well known, but the fact that it's recitation is a standard element of every court case is also well known. 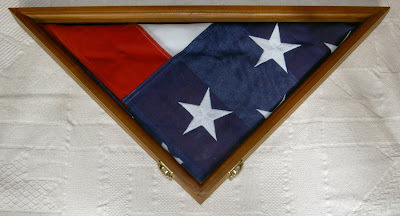 Even people who have never set foot in a court of law seem to be aware that no court case (in the United States of America) will proceed until each and every witness is 'sworn in'. The phrase apparently became popular on television court-room dramas from the sixties and seventies, ~ weekly night-time dramas such as Perry Mason, starring Raymond Burr in the title role. It is probably safe to say that Perry Mason was the first dramatization of actual court-room proceedings that most people ever experienced. Perhaps many people think that the phrase was created by the writers of the Perry Mason show. The fact of the matter is that the phrase was in use long before Perry Mason became a popular court-room drama. In fact, it was in existence long before there was television. The phrase was in use during the Colonial Period of United States history. On 30 June 1775, the delegates of the Second Continental Congress meeting in Philadelphia adopted a set of rules and regulations for their fledgling militia. 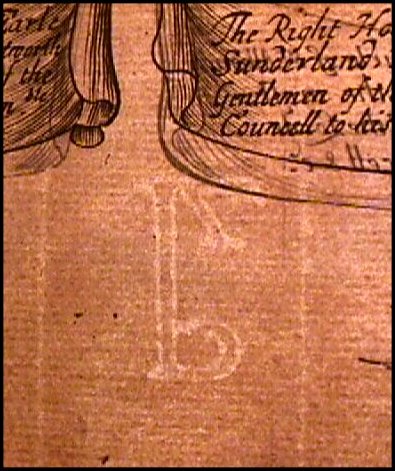 Titled, Articles of War, the document consisted of sixty-nine articles by which the militia would be governed. Article #54 stated that "all persons called to give evidence, in any case, before a court-martial, who shall refuse to give evidence, shall be punished for such refusal at the discretion of such court-martial: The oath to be administered in the following form, viz." "You swear the evidence you shall give in the case now in hearing, shall be the truth, the whole truth, and nothing but the truth. So help you God." I attempted to find evidence of the phrase from times before the Colonial Period, but was unsuccessful in my search. It may or may not have existed prior to that time. But what can be stated, with certainty, is that the court-room in which an attorney named Perry Mason practiced law was not the first to use the phrase. Children growing up today ~ in fact children growing up through the last fifty years ~ have probably heard that children's rhyme and thought it was just silliness. Everyone knows that you don't bake birds, of any sort, whether blackbirds or ostriches, in pies. Pies contain apples or peaches or cherries or blueberries. Sometimes, if you're lucky and have a mommy who really loves you, you'll get a pie containing chocolate pudding with whipped meringue on top. So why would a children's nursery rhyme speak about two dozen blackbirds (specifically, Turdus merula) being baked into a pie? The nursery rhyme Sing A Song Of Sixpence was composed around the time of the Tudor monarchy in England. That was around the time that Henry the Eighth was king; and for those who don't know much about English history, that was during the 1500s. It has been claimed that the rhyme was a parody of the marriage of King Henry VIII and Anne Boleyn, his second wife. In more recent decades, the pie made of mince meat (usually at Christmas-time) and the beef, chicken and turkey pies marketed as frozen food items are the only types of pies containing something other than fruit, preserves or pudding. baking dish, filled it with the left-over green bean casserole, to which I added some extra mixed vegetables, cream of mushroom soup, and diced ham, and then placed another pastry crust over top. I baked it in my oven; and after twenty-five minutes I ate the delicious pie while visions of four and twenty blackbirds floated in my head.